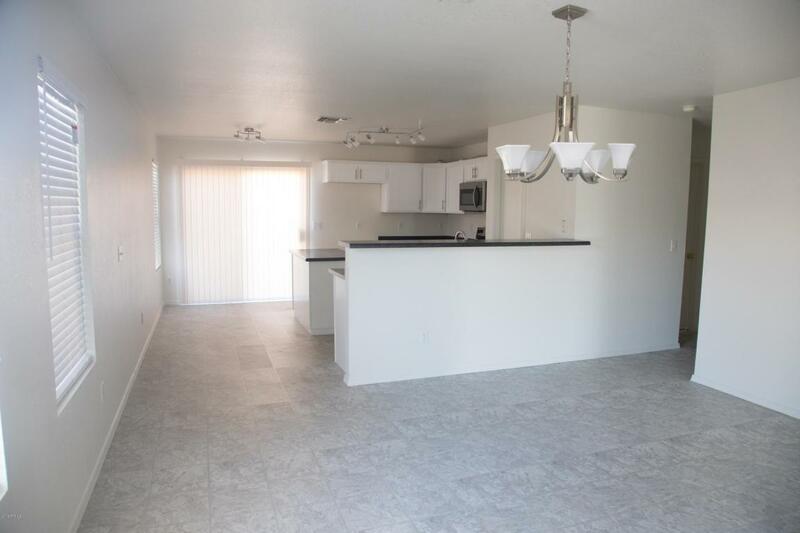 Beautiful Remodeled home ready to move into. 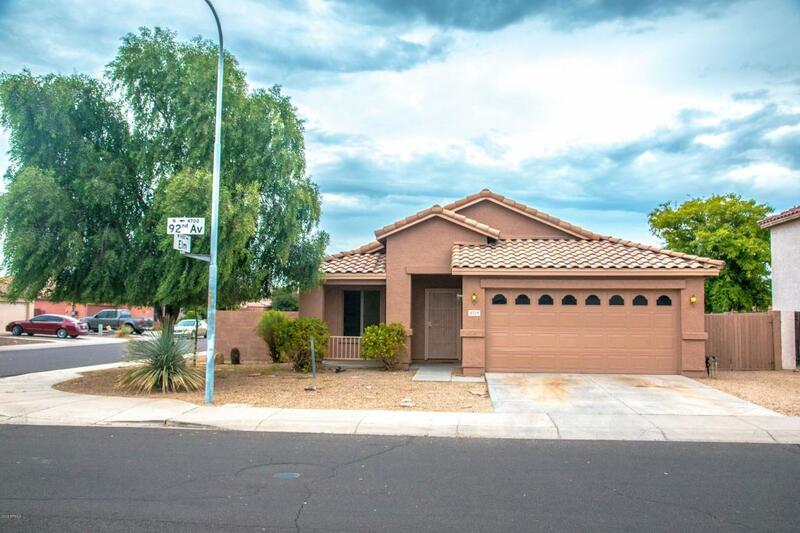 Near loop 101, and approximately 3 miles away from the State Farm Stadium (Arizona Cardinals Stadium) and Westgate mall. A Brand new white kitchen cabinet with new flooring. Upgraded lighting and new carpet in the living room and bedrooms. Stainless Steel Fridge and Dishwasher. 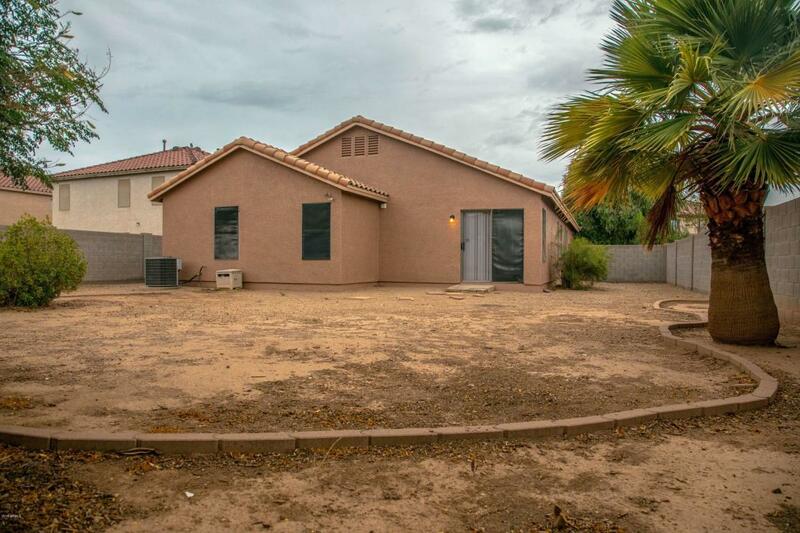 A Must see home with fresh paint inside and out. 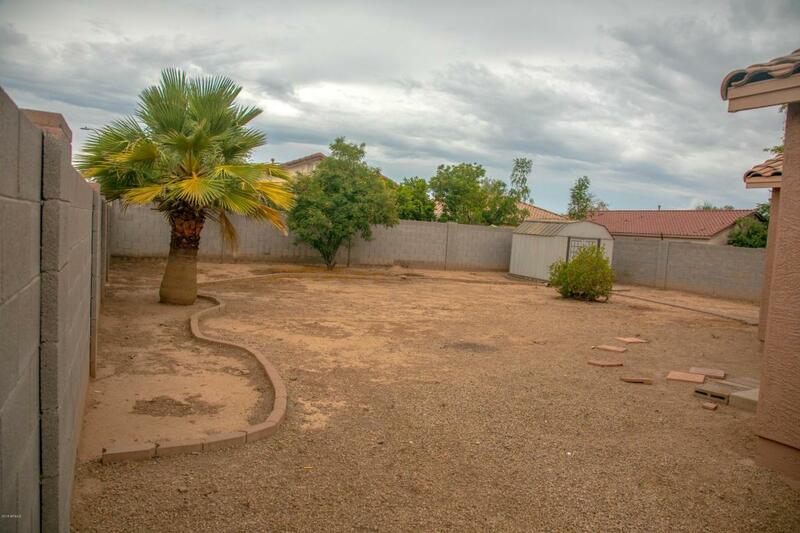 Corner Lot, Backyard is spacious with a RV gate.